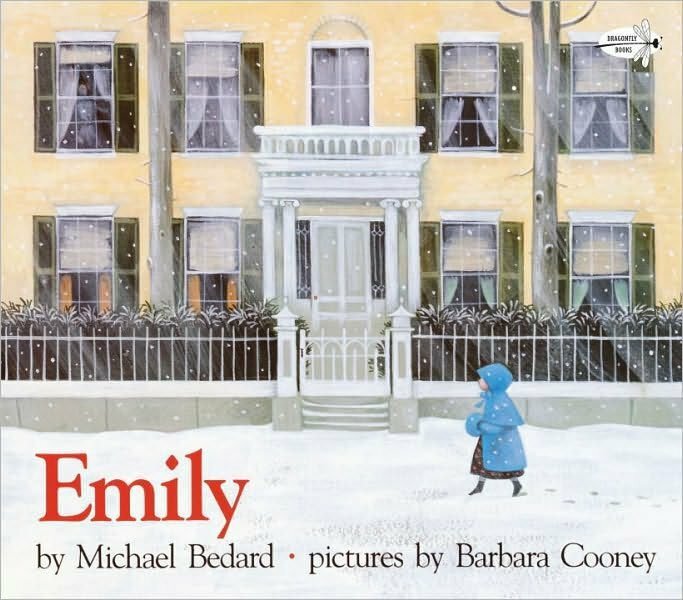 Write a summary of the part of “Emily” we read in class today. “Miss Nelson is Missing” worksheet: answer the questions about “Identity” and “Deception”. “Miss Nelson is Missing” worksheet, section 2 “Fear”, answer all the questions (1-9). 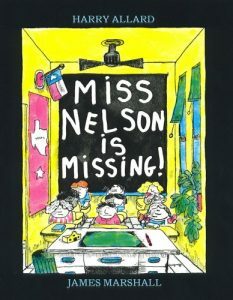 Read “Miss Nelson is Missing” together. Answer the worksheet questions, section 1 “Respect”. In groups of 4, compare your answers and report the different opinions or answers to each question.